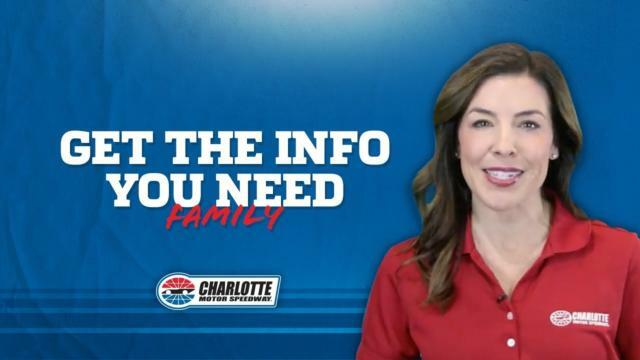 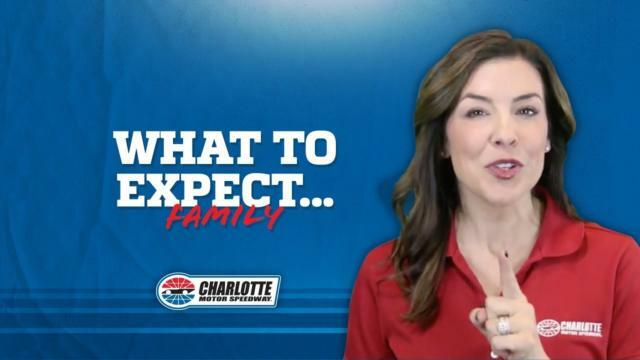 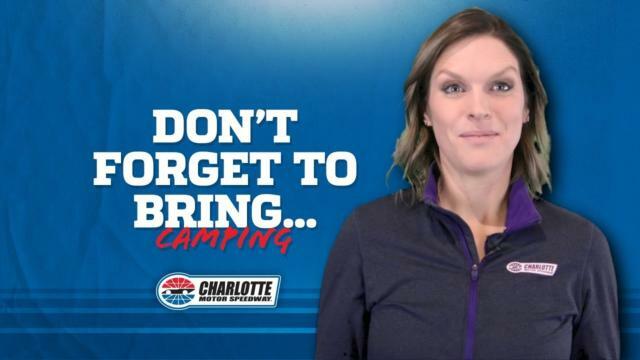 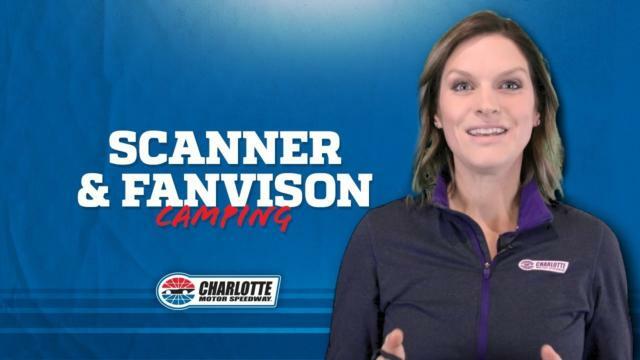 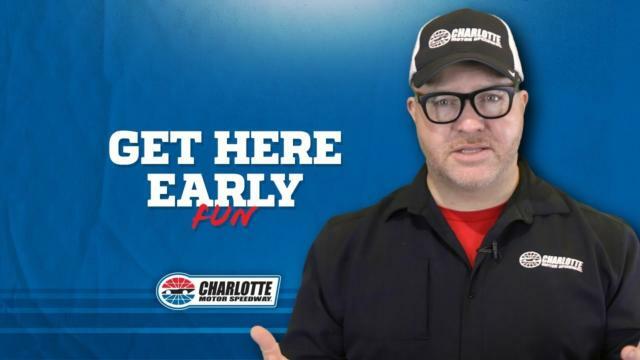 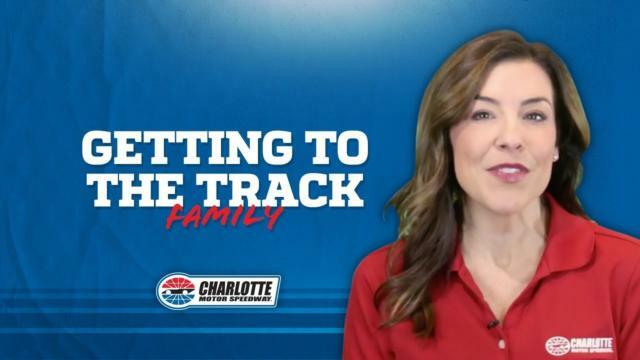 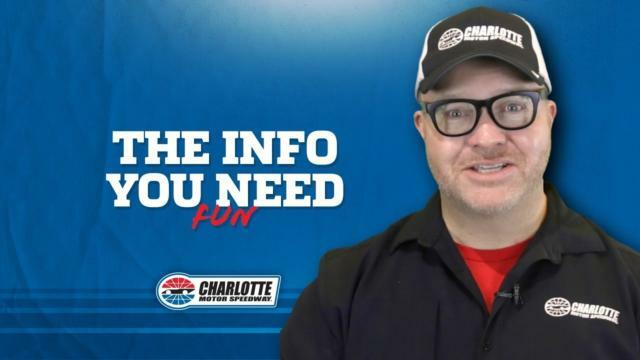 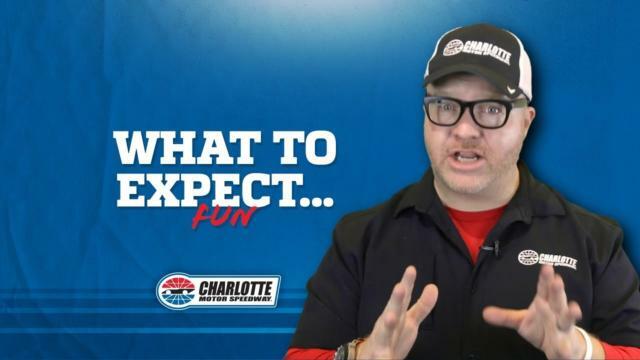 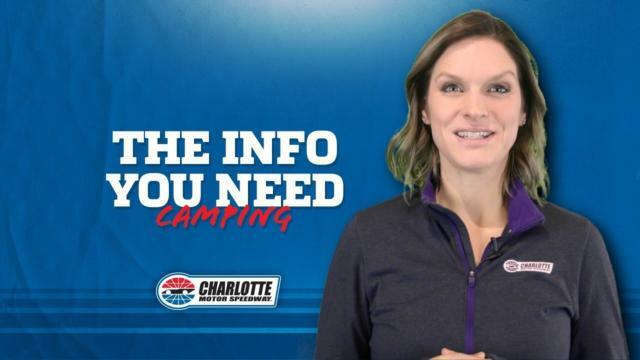 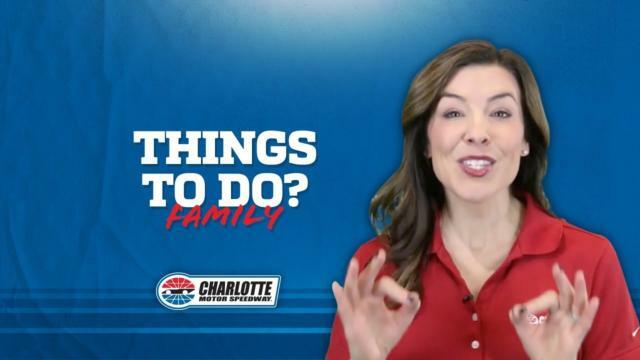 Check out this collection of family-specific videos and come out with the whole family to Charlotte Motor Speedway and enjoy the FREE tickets for children 13 years and under to our Xfinity Series and Gander Outdoors Truck Series races and qualifying sessions. 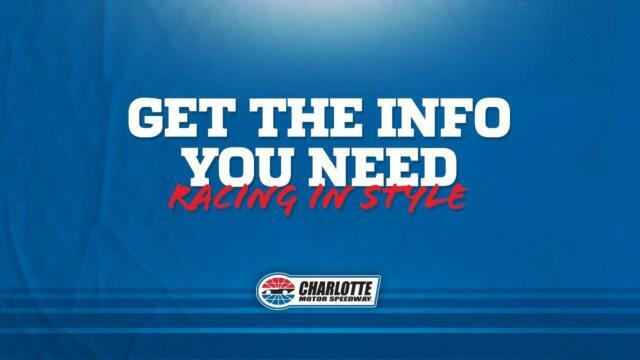 Even better: Kids 13 and under get in for just $10 to our Monster Energy NASCAR Cup Series events! 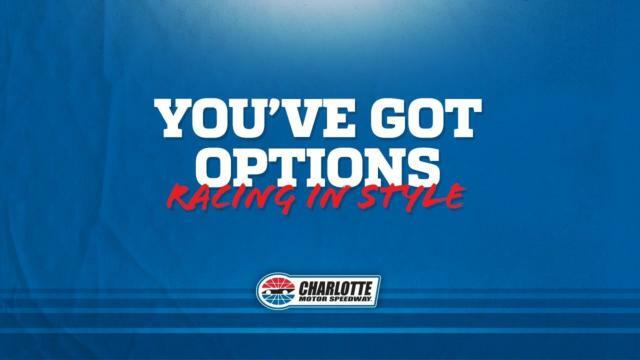 We also have the Atrium Health Play Zones in the Fan Zone before the races. 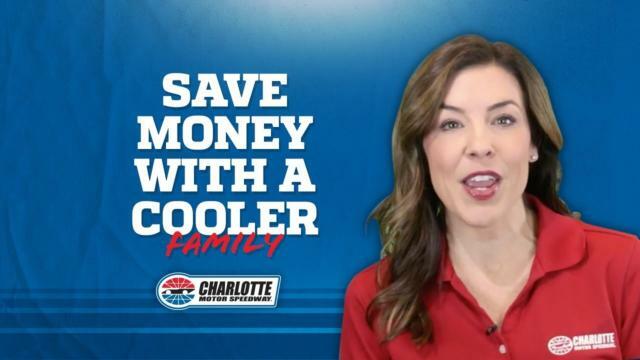 Don't forget about our family seating sections that are alcohol and smoke-free. 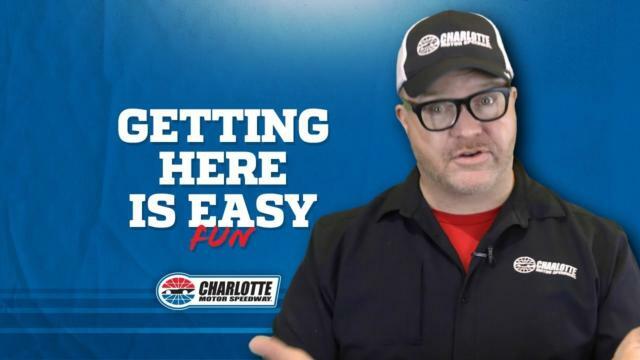 Did someone say “fun”? 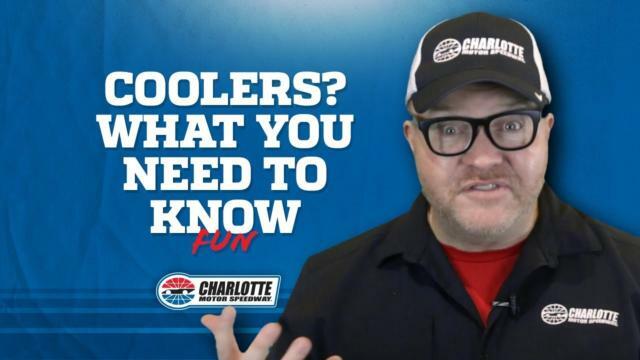 We have more fun than you can imagine. 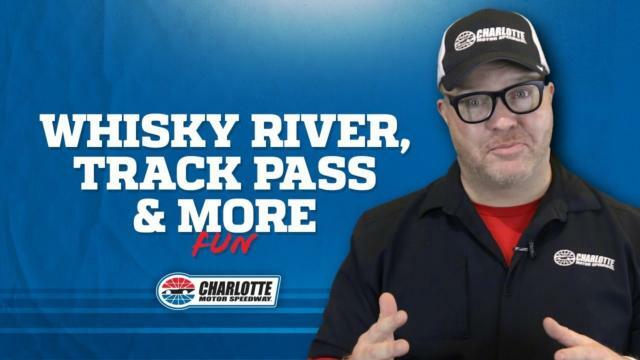 Come out with your friends for a great time. 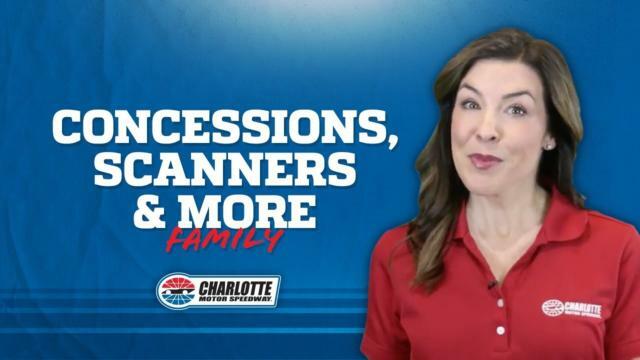 Before the race, enjoy tailgating in any of our parking areas and catch a pre-race concert plus an array of excellent attractions throughout the Fan Zone. 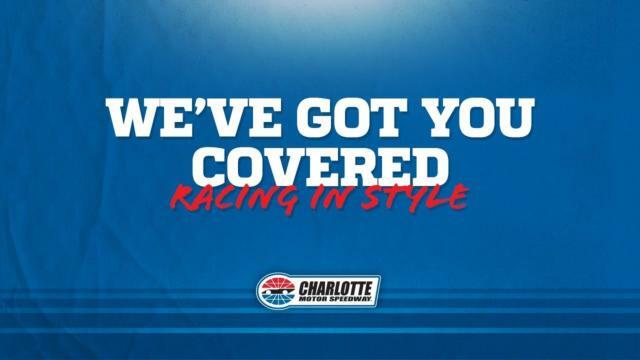 Coolers are allowed into the grandstands as well! 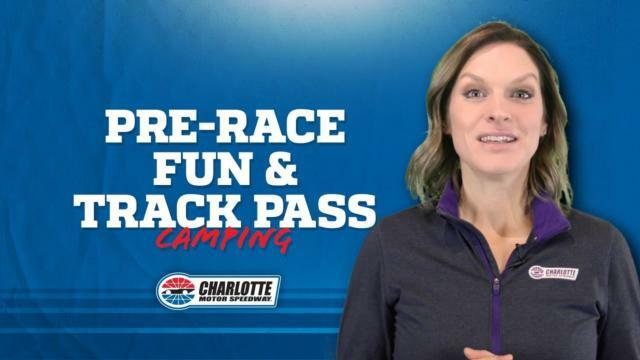 To turn up the party, check out the race from a new vantage point – like our Turn 4 Sun Deck or Whisky River, where you can even ride a mechanical bull. 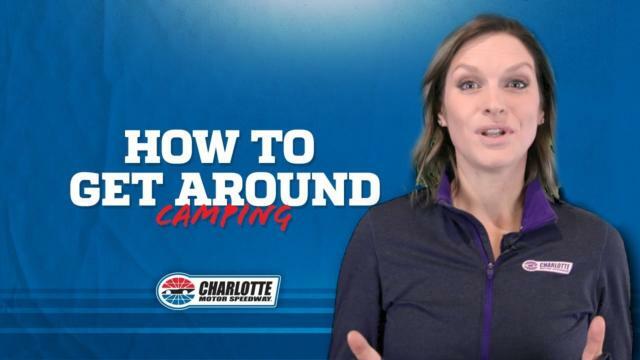 Camping at Charlotte Motor Speedway is a great way to enjoy more time with family and make new friends at the race track. 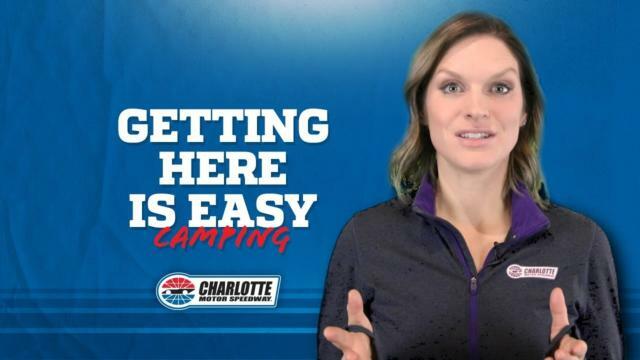 We have many options to choose from that include family camping to full hook-up sites for your RV and many choices in between. 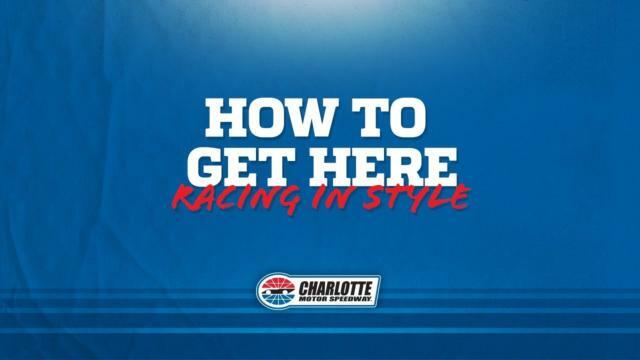 Enjoy the race In style! 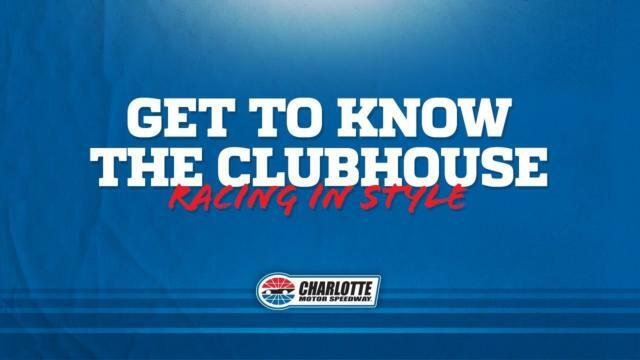 Come out and enjoy climate-controlled Speedway Club seating areas that cater to your every need. 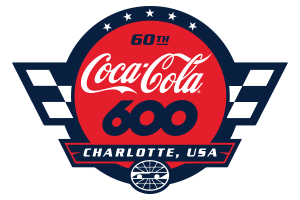 With exclusive dining options and concession areas, the world of luxurious race viewing awaits. 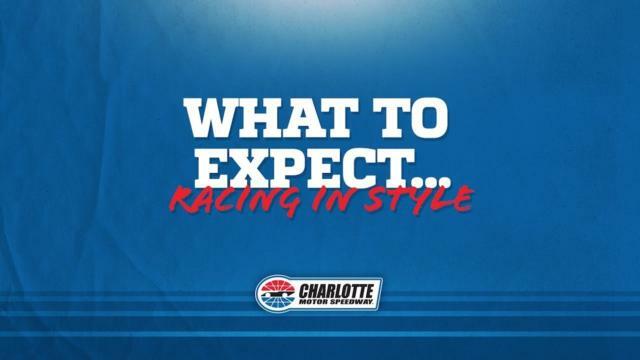 With many levels of style to choose from, there is something for everyone.